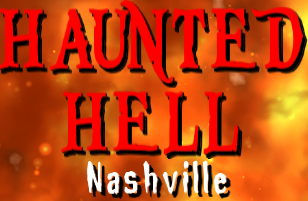 The Haunted Hell franchise is owned by Warner Haunts LLC, is a professional Haunted Attraction business located in Nashville, Tennessee. The main principals are Tony Warner and Patrick Warner. Tony began his business in 1996 when he designed constructed and managed the original Death Row Haunted Prison. Patrick literally grew up in the haunted industry beginning at age four. In 2000, the Warner's opened Devil's Dungeon. Haunted Hell Nashville opened in 2013. 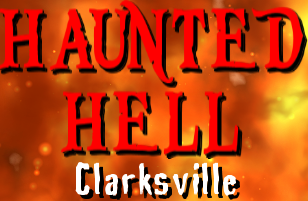 Haunted Hell Clarksville will premier in 2015. Copyright 2017 Haunted Hell All Rights Reserved.